Freedom fighter, prisoner, president, legend. The inspiring true story of a life that changed our times. 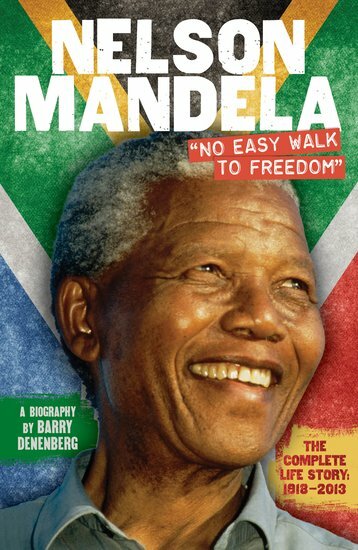 Nelson Mandela died in 2013 celebrated as a world icon; one of the great leaders of modern times. But it wasn’t always like that. In apartheid South Africa, he was branded a terrorist. He served 27 long, hard years as a political prisoner. Yet he went on to overthrow apartheid, win the Nobel Peace Prize and front the global fight against AIDS. Read his incredible story, from farm boy to father of a nation. Brave, tenacious, wise, spirited: we will miss him loads.